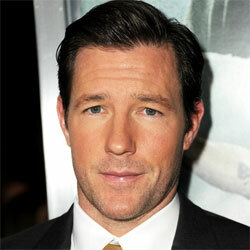 Ed Burns (born 29 January 1968 in Queens, New York), is an American film writer, producer, director, and actor. Burns starred in the movies He starred in the movies, Saving Private Ryan, The Brothers McMullen, and The Fitzgerald Family Christmas. He is a model for Nautica and Calvin Klein fragrances.